TWN Industries, the pioneer in Water Transfer Printing technology, has partnered with A-TACS to release a new line of urban camouflage called Ghost. 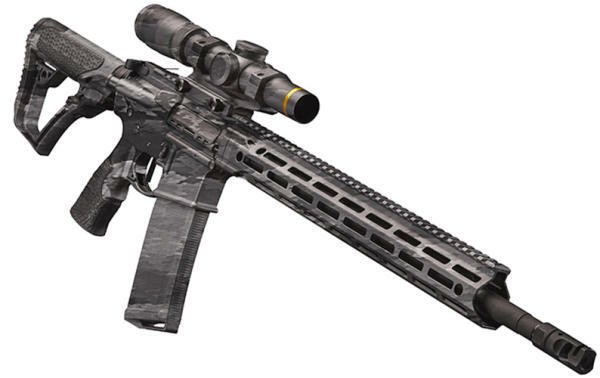 A-TACS (Advanced Tactical Concealment System) designed this pattern as a tactical option for urban operations. Ghost establishes an aggressive look that consists of 11 different shades of neutral gray that make the pattern unique. A-TACS Ghost provides the least amount of contrast in urban settings and is the ultimate concealment solution for urban environments. A-TACS new pattern is derived from A-TACS iX and LE-X. A-TACS LE-X is similar in design but has darker tones of grey, blue and black that make the pattern ideal for night operations. A-TACS patterns feature a patent-pending design with a totally new approach that amplifies concealment. 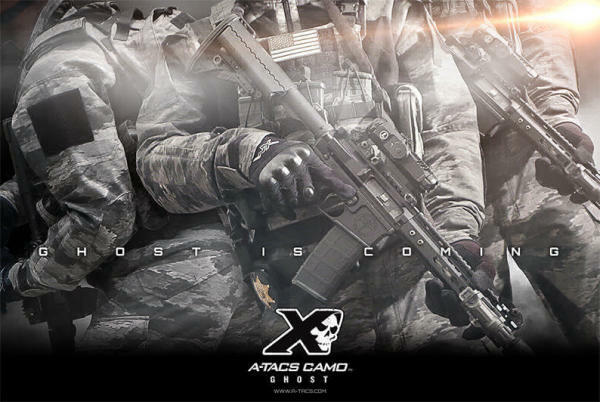 Are you interested in getting your cooler, rifle, ATV, or other gear dipped in A-TACS Ghost? TWN Industries, Inc. has the largest network of certified professionals and can refer you to one in your area! Give TWN a call at 305-258-9622 or Find a local hydro dipping company. TWN also has a wide range of services for large scale manufacturing facilities. We will assist you in integrating our Water Transfer Printing technology into your existing production line. Our surface coating process will help you differentiate your products and give your company a competitive edge in today's market.